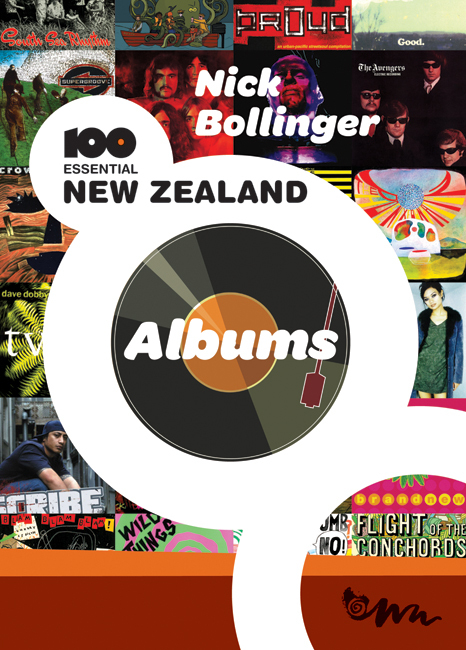 The much talked about and excitedly awaited third installment in the 100 Essential New Zealand series by famed music writer and broadcaster Nick Bollinger. The ultimate book on New Zealand music for any reader or music lover. Music-lovers love lists, and this Top 100 from Radio New Zealand’s highly respected music guru Nick Bollinger is simply terrific. As his legions of fans know, Bollinger’s taste is eclectic: he’s as likely to give space to the Fourmyula as to Fat Freddy’s Drop. His choices come accompanied by some of the most entertaining writing about music and musicians you’re ever likely to read.